From May 2009 until September 2014 about 22% of the people who called me were home from prison. 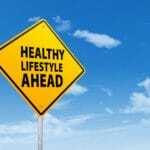 I stopped tracking in September 2014. 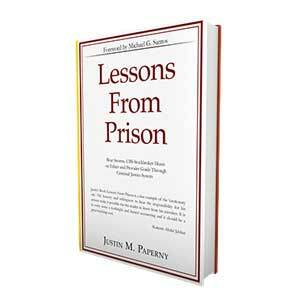 Many called for my prison consulting advice. Others called to complain…others just asked me to listen. Regardless, I was always sympathetic to their situation. It is an experience I also endured. I always tried to help them as best I could. The vast majority of the calls focused on some regret they had. That makes sense. We all have regrets in life, especially when going through the system. 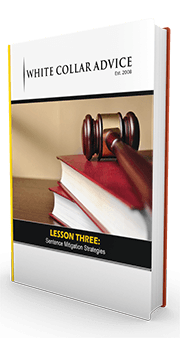 In federal prison I wasted time obsessing over my pre-prison regrets, that included, how poorly I worked with my lawyers, how poorly I ate, how I purposely avoided accepting responsibility and more. I talk about the solution, from my perspective, in my new video. The video is just 11 minutes yet offers advice and suggestions you can implement today. Are you struggling to work with your lawyer? Watch the video. 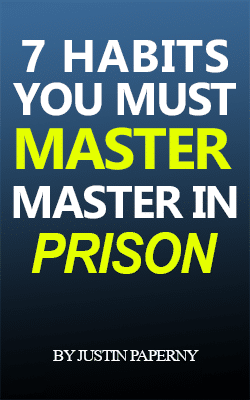 Are you worried about what you will do when you come home from prison? Watch the video. This video isn’t motivating or inspiring. That is not really my message. Online marketers love to use the phrase, “magic sauce” to try to sell you things. I hate it. I think it is misleading. The truth is this video focuses on enduring pain instead of regret. P.S. Some of my videos, I think, cover topics that go way beyond federal prison. To that end, students from the Marshall School of Business at USC will be asked to watch this video before my presentation on campus March 1. P.S.S. 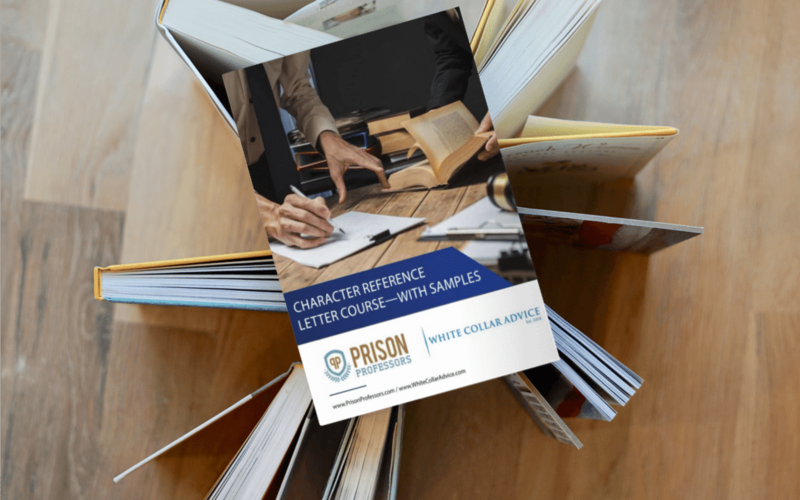 If you are looking to obtain the best possible character reference letters for your sentencing, check out our new course.